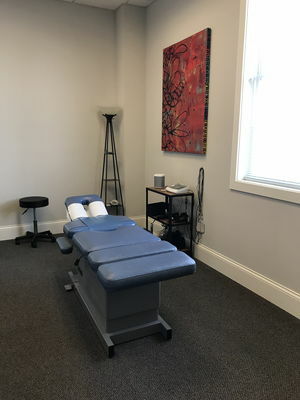 If you have not been to a chiropractor before and want to find out more, please email us or call (980) 262-4457 to receive the answers to your questions from our experienced team. We also welcome referrals, so we invite you to share our chiropractic and wellness information with your friends and loved ones. 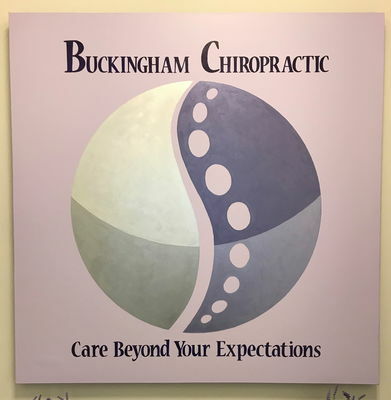 "Dr. Buckingham is the best chiropractor I have ever seen. He combines gentle chiropractic with physical therapy/stretching along with detailing "homework" to help with overall wellness." 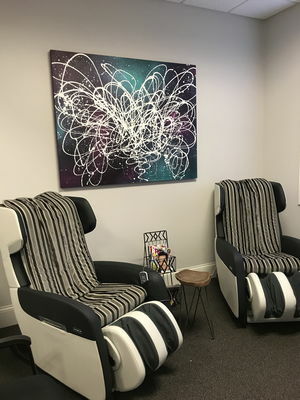 "Amazing experience...felt very relaxed and at ease. Excellent bedside manner and knowledgeable. Great find! Not to mention, one of his staff mentioned I looked 10 years younger than my actual age...I needed thar ego boost! Really great experience...check him out!!!" 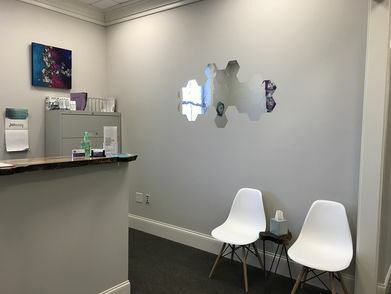 "After developing a case of Sciatica and barely being able to walk, sit or sleep I decided to visit Dr. Michael Buckingham. All I can say is WOW!! 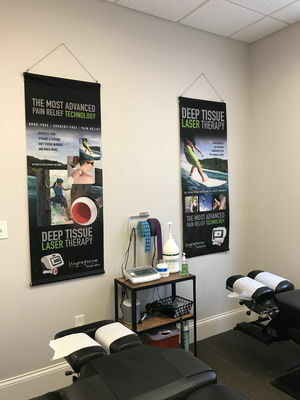 After the first session I had immediate relief and he has fixed problems I have had in my back for years in just 2 months. I would highly recommend Michael to anyone that has any chiropractic needs." "I originally found Dr. Buckingham while I was living in Southern California. I later moved to Washington, DC. 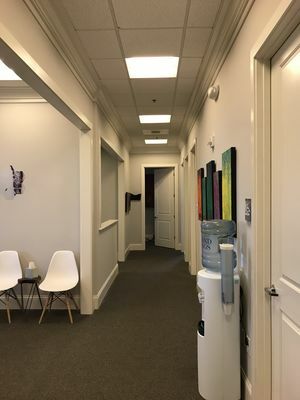 I found myself frequently traveling West – back to California just to receive an adjustment from Dr. Buckingham as he is the ONLY chiropractor that has been able to help by back and shoulders. I was happy to hear that he was moving his practice to North Carolina because I will not have to travel as far to receive care. I enthusiastically endorse the services of Dr. Michael Buckingham. He is a wonderful doctor and I strongly recommend his services to anyone." "It is with great enthusiasm that I write this testimonial to the exceptional treatment abilities of Dr. Michael Buckingham. By way of personal background, I am fortunate to have two chiropractors in my immediate family, a brother and a brother-in-law - both of whom are exceptional doctors. I am told by both my brothers as well as many other chiropractors that I have tried that I am “very difficult to adjust because of my unusual flexibility” I also have “repetitive use injuries in my upper back and shoulders from my early days a s a competitive swimmer.” That being said – I have never had a better chiropractic adjustment than the one I received from Dr. Buckingham." "I am normally not a holistic person. I have been to chiropractors in the past and I have always felt it was a waste of my time. I have had chronic pain down my legs for several years and back surgery 2 years ago. I just figured this is something I am going to have to deal with for the rest of my life. Long story short-Dr Buckingham has completely changed my attitude towards chiropractics. I see him monthly and my body feels 100 times better after my adjustments. Not only does he give great adjustments, but he takes the time to explain to me why I feel the way I do. If you haven’t been yet, you need too!You will feel so much better!" "I joined the gym in January 2009 and began working with a personal trainer and Dr. Buckingham. In the short time since then I have felt my body change from a slow downhill slide to an uphill journey. I have lost weight and body fat, and have gained muscle, strength, and energy. Even more important is the pleasure of feeling that I have a team on my side, and my overall sense of well-being is excellent." 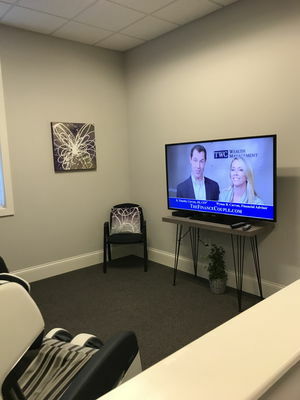 "Dr. Michael Buckingham’s healing hands and holistic approach to medicine have cured my physical ailments including sever abdominal pain and lower back pain due to 5 years of stress, fatigue, and depression. Within a time frame of 6 weeks, my excruciating pain has now been alleviated and I find myself with returned vitality and energy! I literally believed that I would continue a pain-filled existence. As an actress, my career requires that my body stay tuned as a fine instrument. 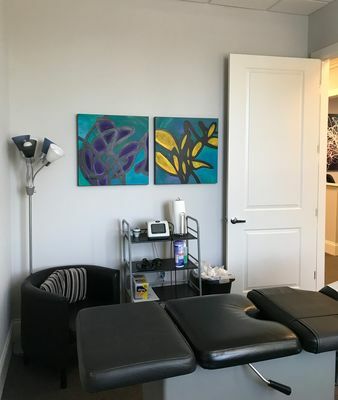 I now feel freedom, lightness in my being, my body, mind and soul- The combination of acupuncture and adjustments targeted at my “weak spots,” have brought me healing." 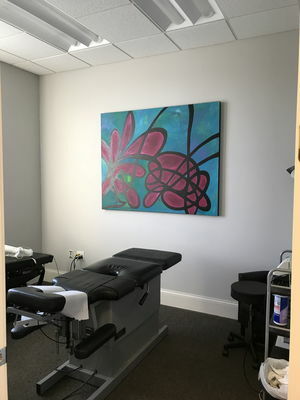 "I have seen several other chiropractors and they just perform the usual two or three common adjustments and don’t really take the time necessary to get to the root of the problem. I need more than that. The muscle work that Dr. Mike incorporates is what really makes the adjustment work. 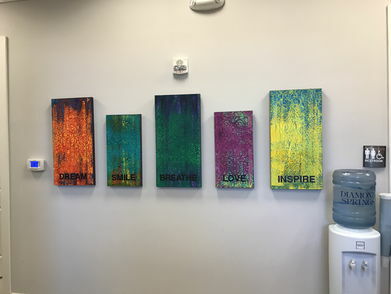 He cares enough about his patients to get to know what their ailments are and remembers them from one visit to the next, not to mention getting to know them as people. 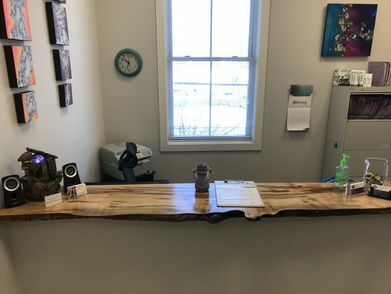 If Dr. Mike were not as good as I say he is, I definitely would not drive almost 2 hours just to have an adjustment and would not have been in any shape to attempt competing in the 2010 Arnold Classic and win the overall Amateur Fitness title." "I became a fitness competitor in 2008, and never realized that all of the injuries I had experienced as a gymnast during my youth had caught up with me. I had just turned 29 and my body was in desperate need of some attention. While at the gym one Saturday morning, I had such extreme discomfort in my back. 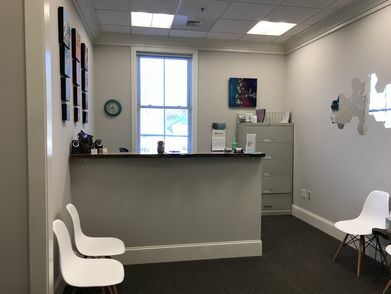 I decided to see if Dr. Mike could work me into his schedule and I have been a patient of his ever since. Because of his expertise within the sports arena, he’s been able to pinpoint exactly what adjustments were needed to set me straight. As an athlete, I have tortured my body and I have come to him many times in excruciating pain and he’s been able to alleviate it. Did I mention that I live in Greenville, SC, and that I drive 1 hour and 45 minutes to get an adjustment? So, if you have never been to a chiropractor, I promise you, this is the guy you want to see! He will straighten you out and you can trust him – I did!"